The word Stannary means belonging to tin mines and is taken from the Latin word Stanum. It was the administration centre for county affairs and Cornwall's main stannary town. King Edward IV became unwell in the Easter of 1483 and false news of his death and uncertainty as to who would take the throne was the talk in the major towns and villages of the realm. The city of York had received news on the 6th April 1483 (three days early) that the king was dead, convinced of this fact the city held a Requiem Mass the following day. Uncertainty about Edward’s replacement was also a concern, especially in the county of Lincolnshire. It's cold and frosty in my part of the country this morning, looking out of my window I can see the trees and roof tops are crisp with a coating of frost and the puddles on the road have a thin covering of ice. I should not complain though, in the winter of 1677 it was so cold in London that the mighty river Thames froze almost completely. In the 17th century there were no man made embankments, so the river flowed slower and therefore froze quicker. 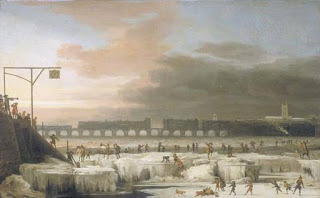 That year the Thames froze so badly that the cities Frost Fair took place on the river itself. In 1814 it was so cold that an elephant was taken out on the ice. Alan Rickman: The Baddy of all Baddies. Actor Alan Rickman, the baddy of all baddies, has died aged 69. He was a favourite of mine, a great actor who never took himself too seriously. His most memorable role, for me, would be as the Sheriff of Nottingham in the the 1991 film Robin Hood, Prince of Thieves. 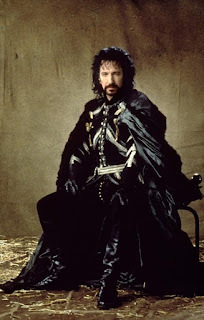 It was only last year that I read two articles, one entitled Baddies in Books and the other Best Film Quotes in History, both made me think of Alan Rickman's brilliant performance as the Sheriff of Nottingham in the 1991 film Robin Hood: Prince of Thieves. 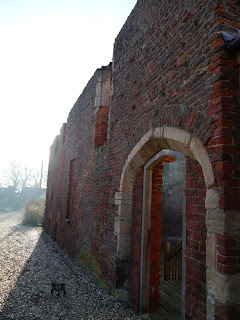 Mini History Blogs: John Wenlock Prince of Turncoats? 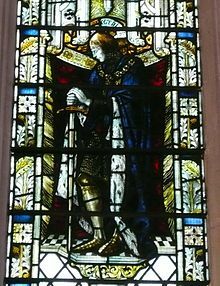 ​Wenlock was a Lancastrian up to the Battle of Ludford Bridge in 1459 after which he left England as an adherent of the Yorkist Edward Earl of March. Following Edwards marriage to Elizabeth Woodville he followed Richard Neville's lead, eventually changing his allegiances to Lancaster when Henry VI was returned to the throne in late 1470. 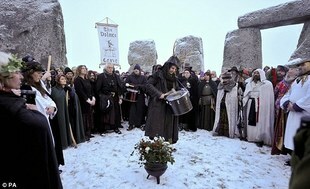 ​He was killed at Tewksbury some five months later. 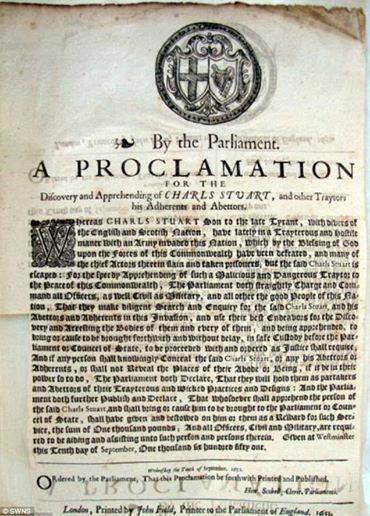 Mini History Blogs: A Proclamation for the Apprehension of Charles Stuart.